One of the richest industries in Nigeria is the telecommunication industry. Its significance cannot be in any way derided. In the formal days, when the use of GSM was newly introduced into the country Nigeria, only a few people were able to afford a MTN sim card to be able to make calls with their newly bought phone, which limited the number of GSM-based users in Nigeria. But now, the price of a sim card is very affordable, making the GSM users in Nigeria rapidly increasing over the years. The rapid development in the telecommunication industry has given birth to a new business opportunity that a few numbers of people are now utilizing to earn a living. This is the highest level of the recharge card printing business. At this level, you would have a personal relationship with the telecommunication industries. 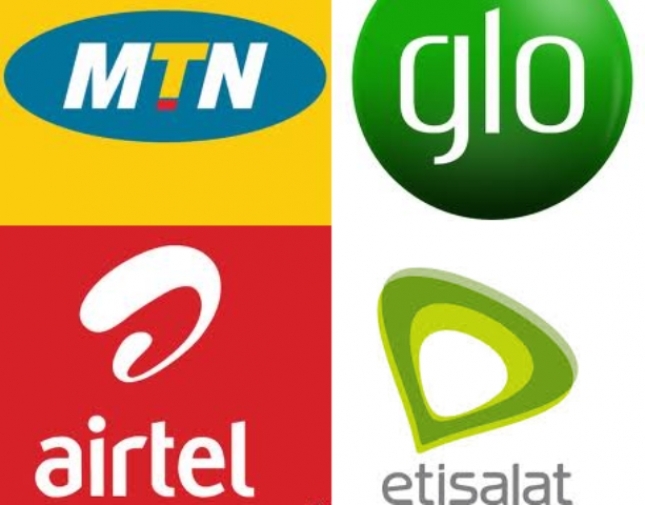 Remember, you are not dealing with only one telecommunication industry; rather they are presently four telecommunication industries in Nigeria which are MTN, Glo, Airtel, and 9mobile with the potential of more emerging in the future. This, however, means that you would create a deal with all of these four telecommunication industries. Doing this would require a huge amount of capital of #5000 000.00 and above. But you are sure to earn really high at this stage or level. While others (small scale and medium scale operators) may be buying a single pin at a higher rate, you would be buying the pin at a lower rate. This is the level at the bottom of the hierarchy of the recharge card printing business. This stage requires a capital of #70 000 or more. I would not want to deceive you; you can’t start this business with a minimum of #15 000 except you already have your personal computer and printer or the vouchers machine which I will lay emphasis on as the post goes on. It is not mandatory that it must be a brand new computer, you can get a fairly use a computer, you would also need a printer to print those pins which would definitely attract extra cost, you would also need money to order for the pins. In summary, to start a small scale recharge card printing business, you would need the sum of #50 000 and above. 1. Through your computer which must be connected to a printer. 2. Through a voucher machine. After you must have gotten your E-pins, you would need to generate the ref no. and print it in the standard format. This is normally done by the software which would be the house by your computer. An example of the software is Chavlyn E-pin manager. You would simply acquire this software from the vendor in charge of selling the E pin to you. It is important to be aware of the cost price emanating from the purchase of this software. Your vendor may choose to sell it to you for the sum of #30, 000 or #20 000 or even gratis (free of charge), this depends on the level of relationship between you and your vendor. This is no biggie at all; to make use of the software is quite simple. Just make sure you know a little about computer operation. Although, your vendor can decipher that to you better since there must be contact between you and him. 1. The vouchers machine or recharge card printing POS machine. This prints recharge cards at discounted prices, pays Gotv, Dstv, startimes and Mytv subscriptions, PHCH bills and lot more. How to locate a vendor? In the post, I would not provide you with any vendor’s number. It is required of you to make more investigation on that not online but offline to afford to be fraud or duped (remember, we are still in Nigeria). In order to locate a vendor, you must bear in mind that every state in Nigeria has one or more big producers of recharge cards. You can meet retailers of recharge card or those that sell in wholesales or bulk to tell you where they are buying theirs. No Response yet for "Ultimate guide to start up a successful recharge card printing business in Nigeria"